How to keep your connection secure, in the face of a growing cyber threat risk. In the current day and age, Internet security is of paramount importance. It seems that a day does not go by without news of a data breach. From TalkTalk to Under Armour, we have all heard about the high-profile cases. 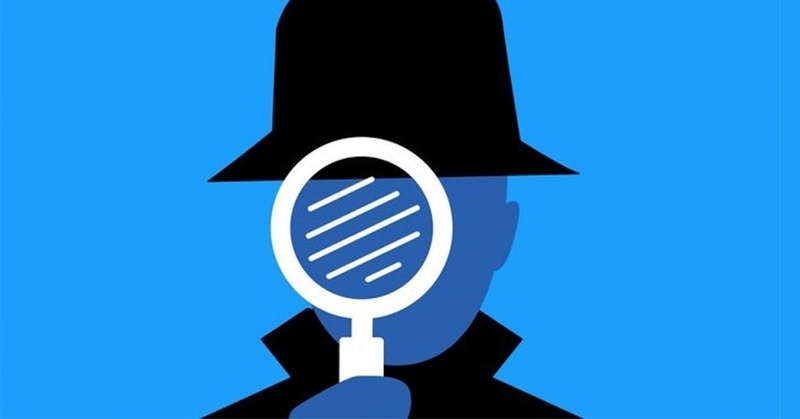 However, it is worth noting that for every big business that gets breached, there are tons of smaller companies that are experiencing the same fate outside of the spotlight. All businesses need to invest in Internet security packages. By purchasing broadband security software, you can protect all corporate computers when your employees are downloading or browsing the web. 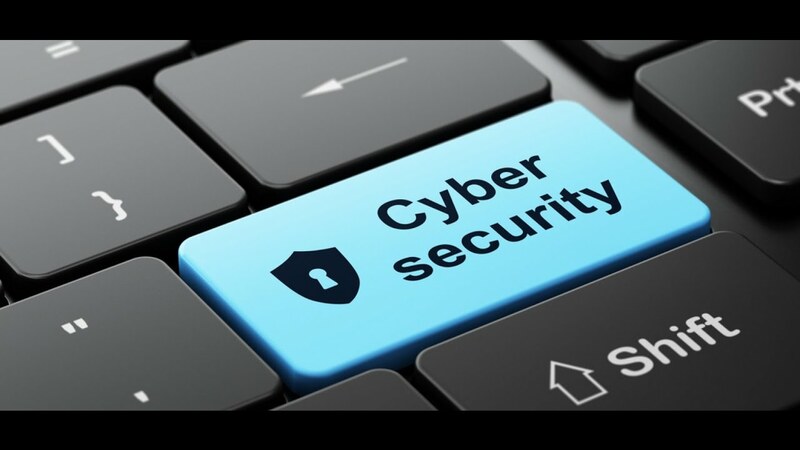 Your security package will also ensure viruses and online threats are kept at bay. This includes the threat of identity theft, spam, spyware, hackers and much more. When you choose a provider, ask about their security options. Most broadband providers will provide free security as part of their offering, but some providers will require you to pay extra. If the latter applies, you could always take the issue into your own hands and purchase specialist software from a developer such as AVG, Norton, or McAfee. Whenever you use software, make sure you update it whenever prompted to ensure it provides you with optimal protection at all times. • Do not put your email address on Facebook, Twitter or anywhere else public that people can easily access. • Do not open emails from people you do not know or trust. Make sure your employees also follow this rule. • Make sure all email accounts have the anti-spam setting activated. 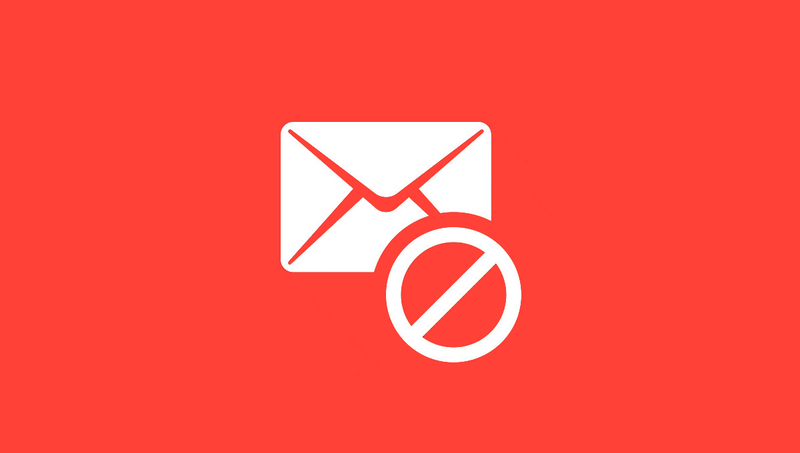 • When you or your employees receive a spam email, do not click on any links and do not reply to the email. A firewall is a necessary security method for all businesses today. This can be hardware or software that essentially blocks the gateway between two networks - for example, the public network of the Internet and your company’s private computer network. The purpose of this is to make sure that unwanted visitors from across the web cannot get into your business’ private network. After all, your broadband connection is essentially open for action every hour of every day, leaving hackers with numerous opportunities. By installing a firewall, you can have peace of mind that you have blocked these cyber criminals out. Finally, another type of cyber security threat that needs to be mentioned is spyware. This is a type of hardware that hides on your desktop, keeping track of every move you make. On a harmless level, cookies on websites are an example of spyware. However, on a more malicious level, this is software that criminals use for the purpose of stealing bank account details and personal information. Hopefully, you now have a better understanding of the steps you should take to safeguard your business and keep your Internet connection secure. This may seem like a lot to take in, but it is of imperative importance that you do so. After all, the last thing you want is for your business to be compromised because of any Internet security lapse.